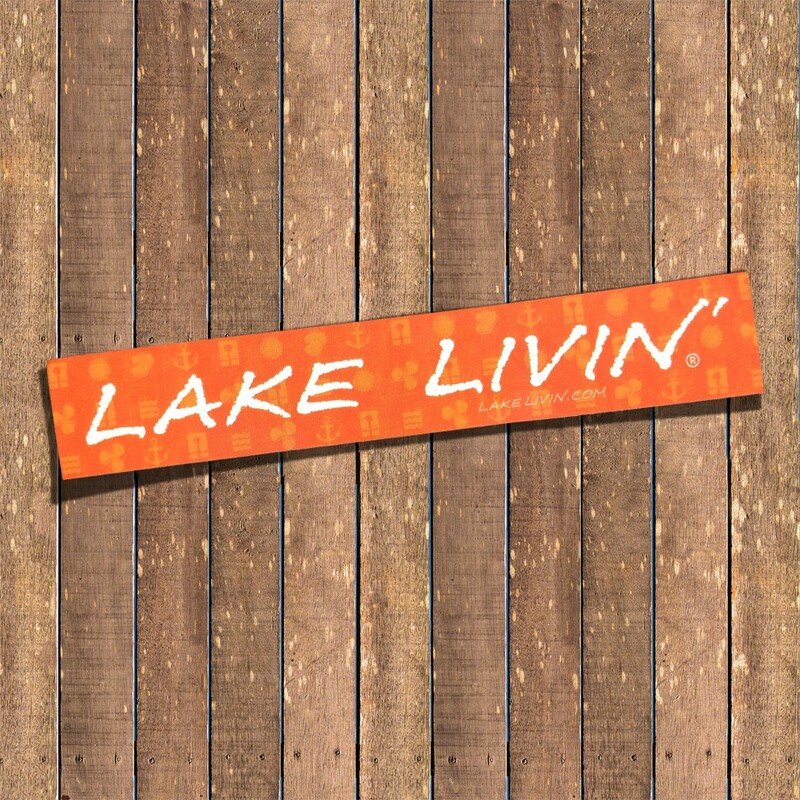 Lake Livin’ can get HOT! 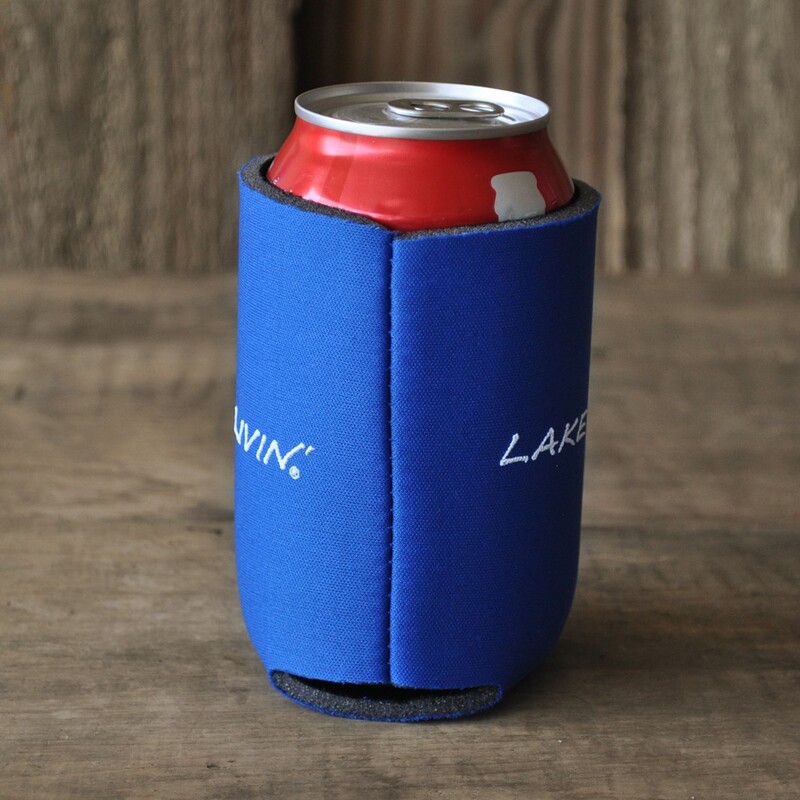 But what to do about that frosty beverage?! 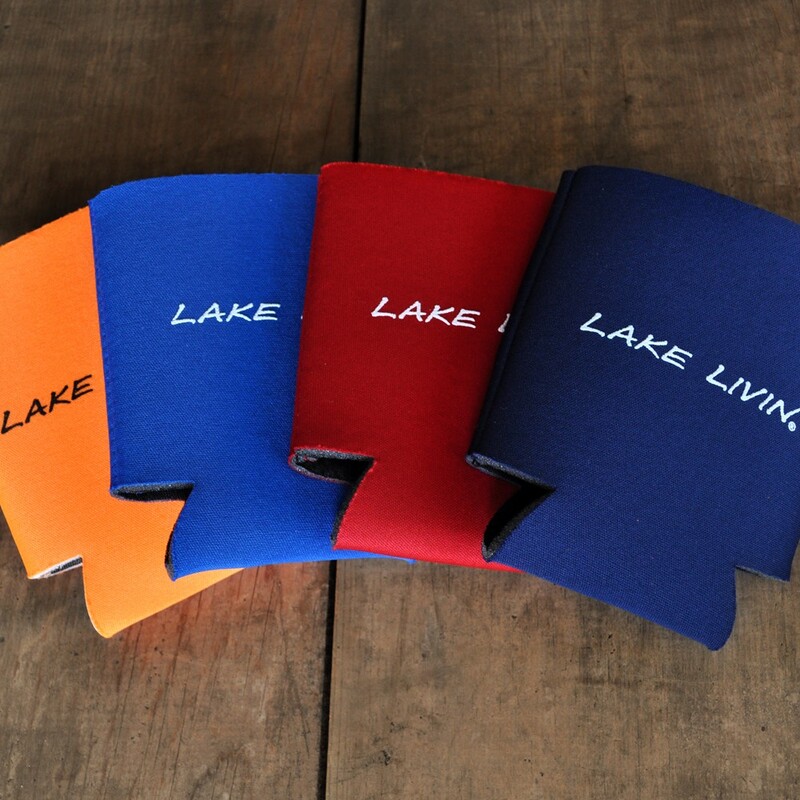 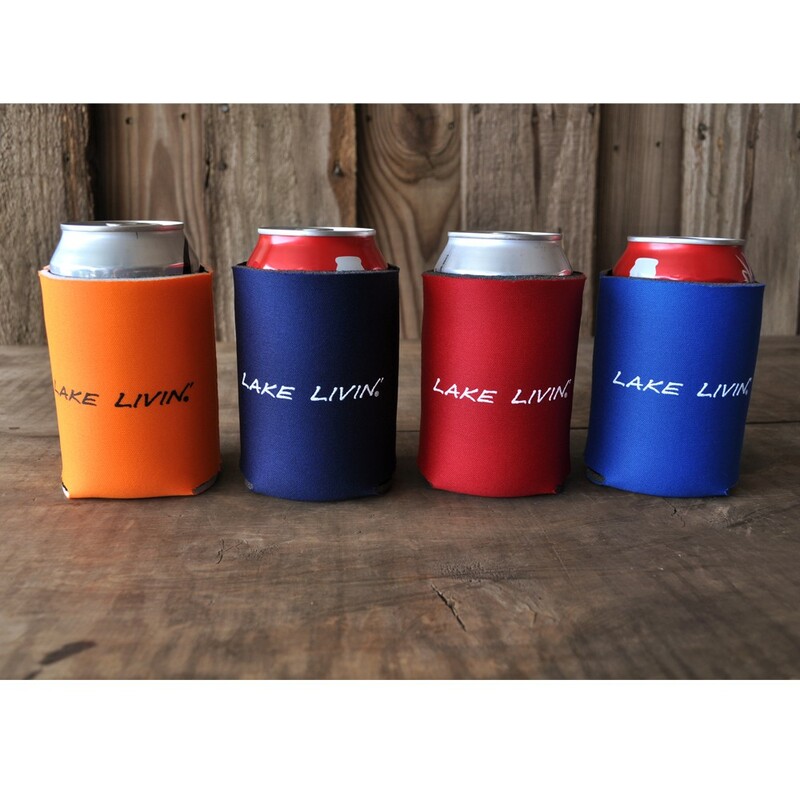 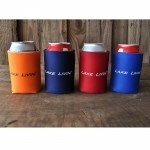 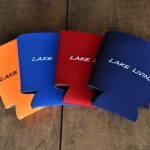 Give that heat the cold shoulder and cover your cans with the Lake Livin’ Coozie. It’ll wrap that beverage with magical heat defeating properties and keep you cool and your beverage cooler! 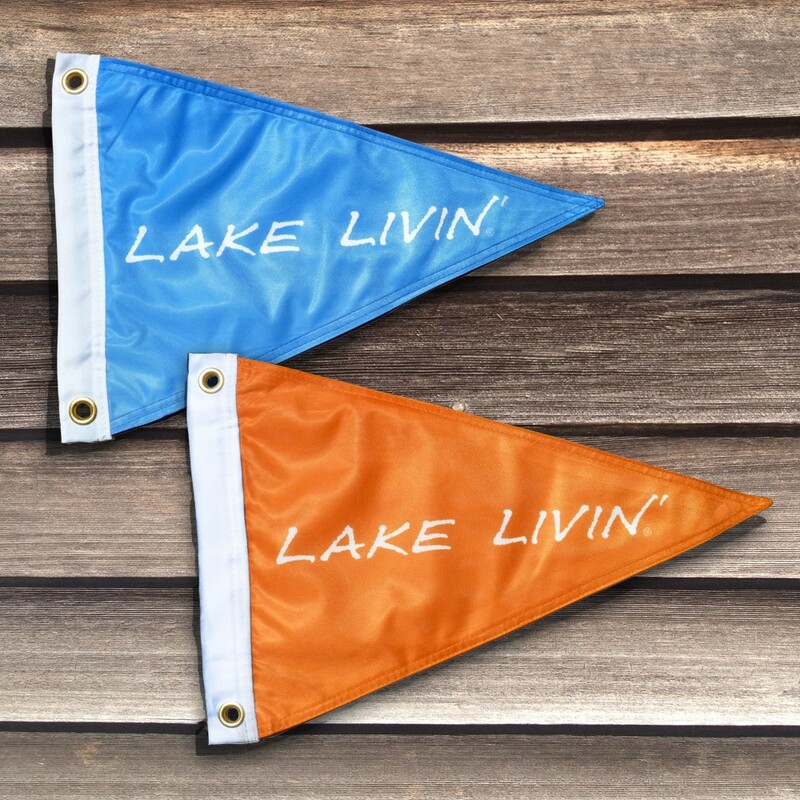 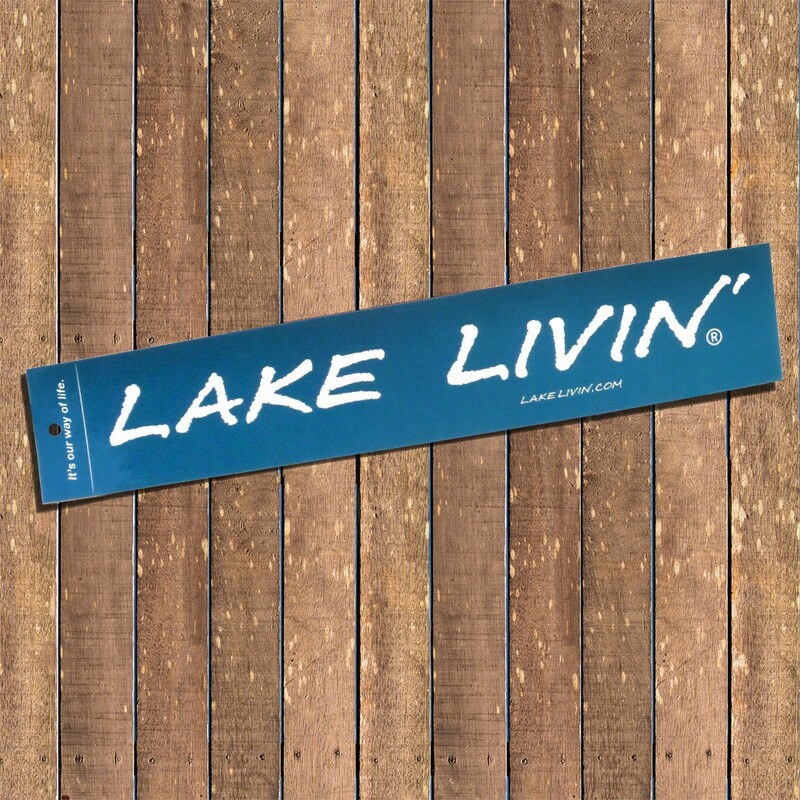 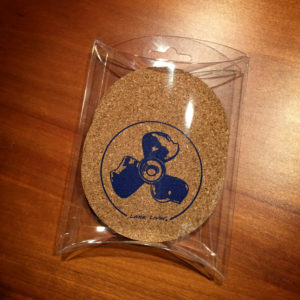 A polyester wrap with foam insulation is printed with the Lake Livin’ logo on both sides. Measures 5-1/16″H x 4-3/16″W and folds flat for easy storage.